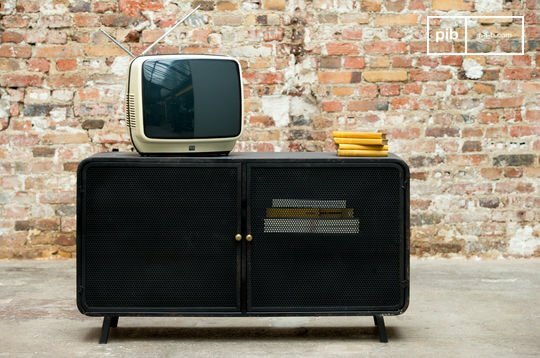 With an industrial retro tv stand model, a contemporary and urbane, modern retro atmosphere will be established in your apartment. 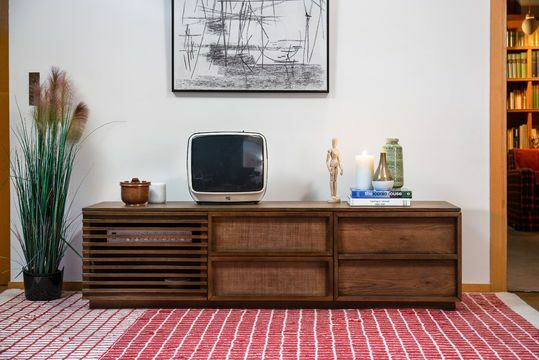 Take your time to discover all our varieties and choose the the retro tv cabinet that adequately suits your needs as well as products that will be a perfect combination to go along with the rest of your furniture. 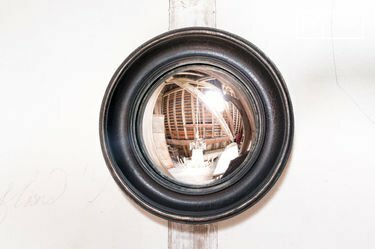 If you prefer a warm and cosy atmosphere you can notably opt for a vintage tv stand and combine it with vintage mirrors for an overall vintage effect. 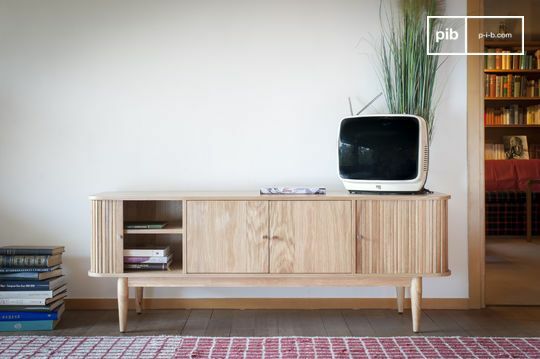 If you prefer soothing colours and pure lines, our nordic TV unit invites you to create a trendy and zen decoration. 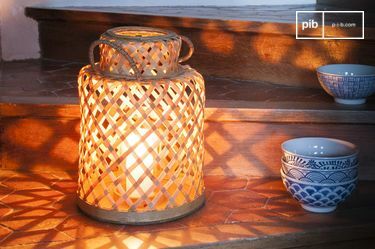 Nothing like an authentic and inviting interior that gives a true feeling of relaxation. Transform your interior space with a retro coffee table with an impressive shabby chic sofa to match your retro tv stand. 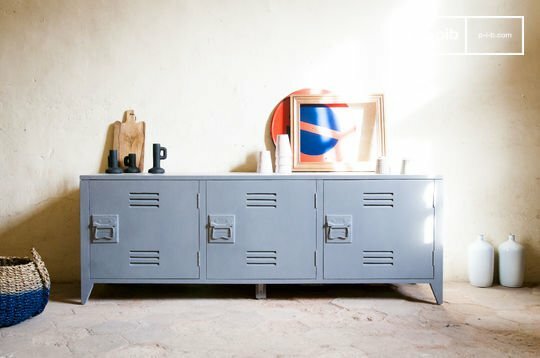 Whether you choose an industrial, Scandinavian or shabby chic tv unit, you are spoiled for choice in terms of materials, shape, colours and dimensions. 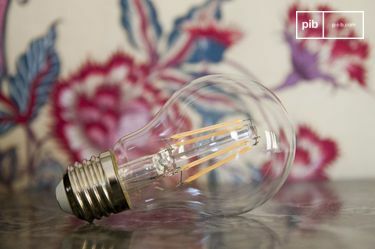 Furniture made of wood or metal, clear or dark, large or small, with or without doors, with legs or wheels, extravagant or minimalist. 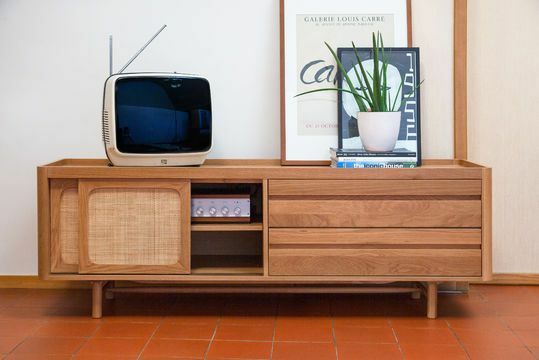 All you must do is find the retro TV stand that's right for you. 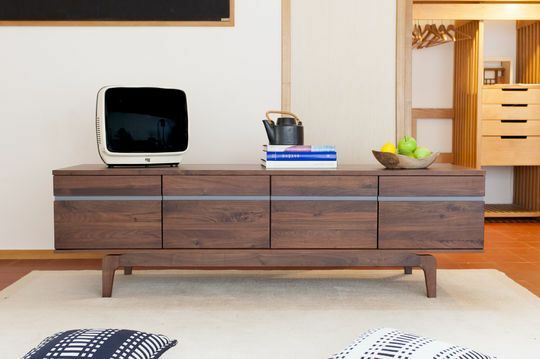 If your living room media equipment storage deserves to be modern and stylish, don't wait any longer to offer it a Scandinavian tv unit.